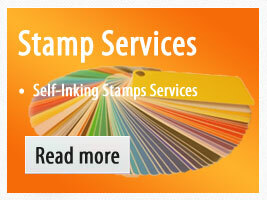 Welcome to Todker & Co.
We are reliable and trusted providers of highly useful Printing, Binding and Self-Inking Stamps Services. These services are in demand for being effective and long lasting, and are rendered with the help of latest techniques. With the help of an industrious team that is an expert in the technicalities of this particular domain, our company has become a preferred choice for services like Printing, Binding and Self-Inking Stamps. 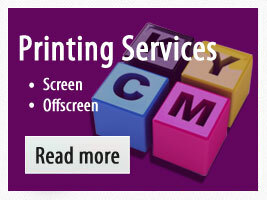 Clients are satisfied with our range of services that also includes Digital Offset Print Services, Offset Printing Services, Screen Printing Services, Book Binding Services, Stamps Services and Self-Inking Stamps Services. By replacing old techniques of carrying out these services with new and more specialized ones, we have given an excellent dimension to the offered services.